2NE1 is a South Korean girl group formed by YG Entertainment in 2009. The group currently consists of CL, Bom, and Dara. 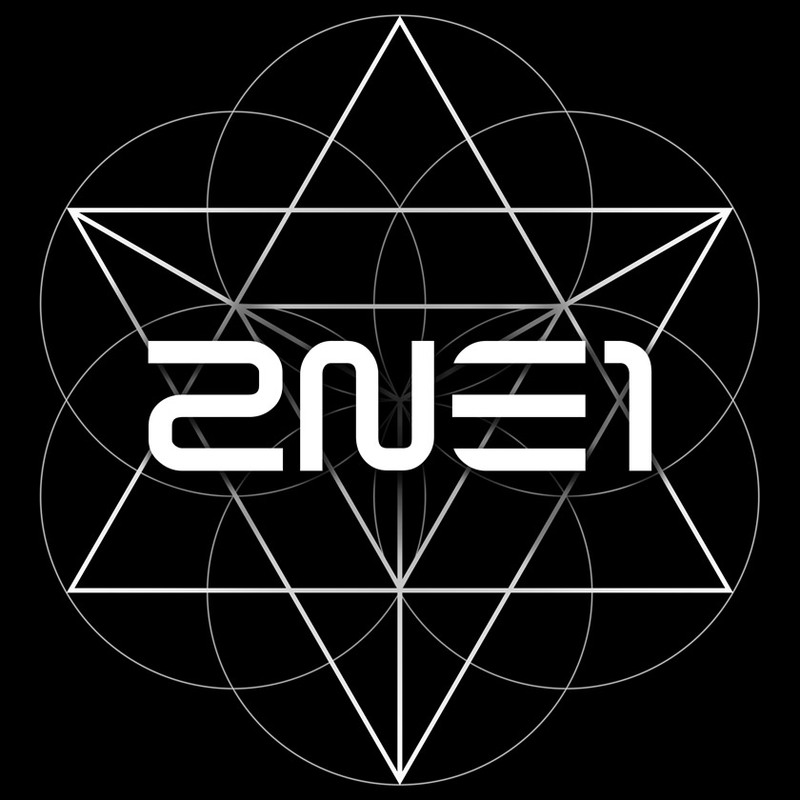 Crush is the second Korean studio album by 2NE1. It was named the sixth best pop album of 2014 by Rolling Stone. The font used for the text on the Crush album art is very similar to Westway Westbound by Rian Hughes from United Kingdom. You can view more details about the sans serif here. The Westway font identified above is not available for free, please follow the link above and purchase the font. Meanwhile, you can take a look at our collection of fonts for cars, pop music and apparel as well as round-ups of new & fresh fonts around the web. In addition to Crush (2NE1), It seems we can’t find other examples (logos, movie posters, album covers etc.) of Westway typeface in use.